Here are the latest venture capital, seed, and angel deals for LA startups for 3/29/18. This page will be updated throughout the day to reflect any new fundings. Goop, the digital content and commerce destination founded by Gwyneth Paltrow, has raised $50M in Series C funding led by Lightspeed Venture Partners. 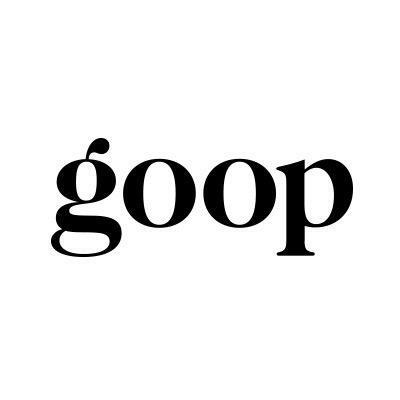 Goop, founded in 2008, has now raised a total of $75M in funding. The post-money valuation of the company is now $250M after this funding.